Cloud computing and cloud storage aren’t new concepts. However, it’s becoming clearer every day that the cloud will be relied upon even more heavily in the future. Here’s how. People in the tech industry often use the term “cloud” without offering any real explanation to outsiders (we’re guilty of it too!). It may sound complicated, but it’s actually a pretty simple concept. In other words, the cloud is the internet. Services like Microsoft Azure, Dropbox and Amazon Web Services are all examples. There’s an outrageous amount of data on the internet. Video services like Netflix and YouTube, business intelligence platforms, ecommerce websites and more all need somewhere to live. The amount of data is only increasing. Since physical servers can only hold so much data, cloud storage servers provide the only true solution to manage the ever-growing amount of data. Approximately 96 percent of organizations used the cloud in some capacity in 2018. It’s so commonplace, that some businesses may not even think of the programs they use as “cloud-based.” Cloud are that easily accessible. While most organizations use the cloud, we expect to see them lean more heavily on it in the future because of its easy scalability. Many of the most recent, high-profile cyberattacks exploited traditional cyber security systems. Cloud-based cyber security allows for instant analytics and big data mining to provide advanced threat monitoring and intrusion prevention capabilities. Cisco, a worldwide leader in IT solutions, estimates that cloud storage capacity will increase exponentially by the year 2021. This will provide more accessibility to smaller businesses looking to leverage the cloud. Cloud-based software also helps cloud application developers do their jobs better. It’s easier and cheaper, in many cases, than ever for developers to create and roll out new applications on the cloud. The cost savings developers reap end up being passed onto users, including companies and individuals. 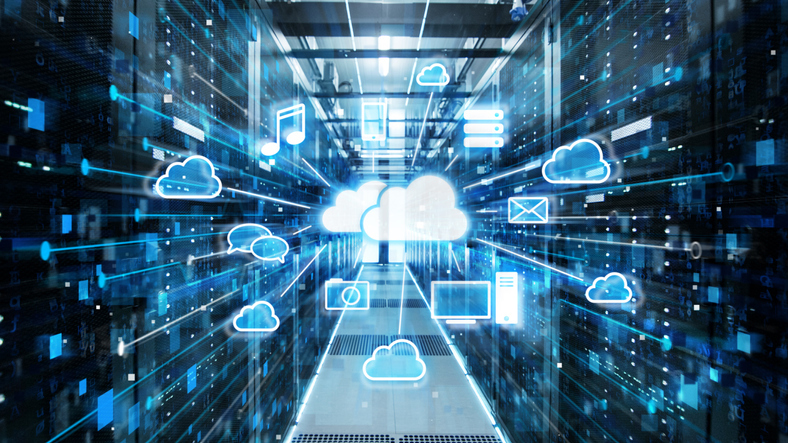 While cloud computing solutions are set to continue their unprecedented growth in the future, many organizations will benefit from a mixture of on-premise and cloud resources. The balance depends on a company’s unique situation. What is Virtualization? Is it Different from Cloud Computing?